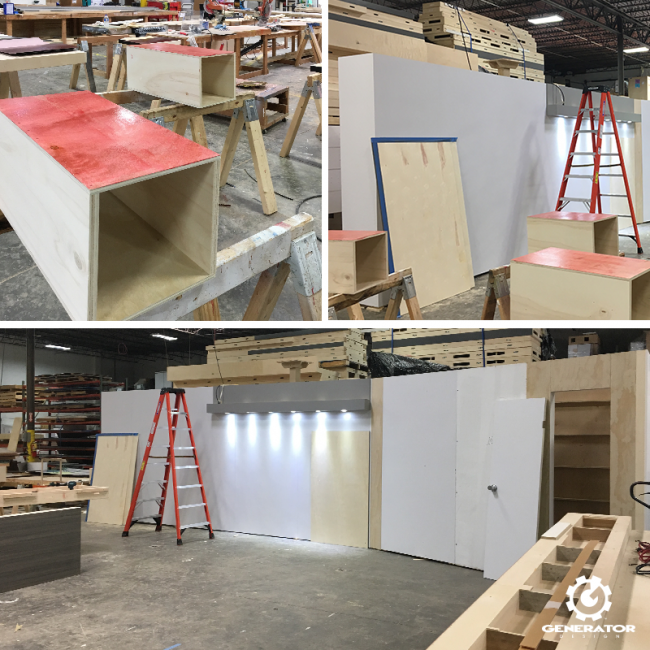 Our long-time client, Cavalier Tool & Manufacturing Ltd., approached us to design a trade show booth for the NPE: The Plastics Show held in Orlando, Florida. 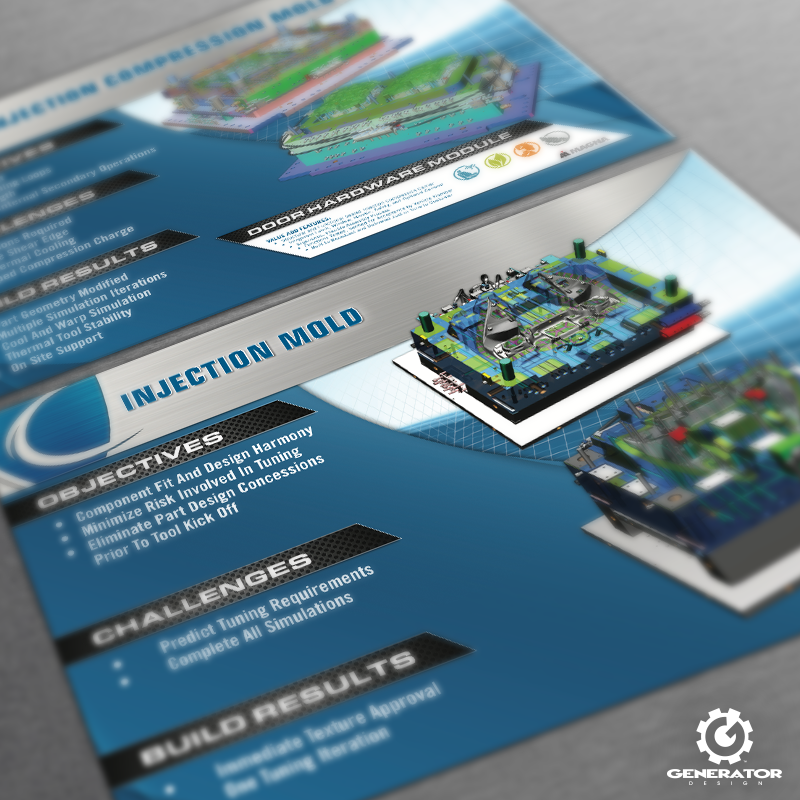 Our first task was to create a wireframe concept that would serve as the groundwork for the final display. 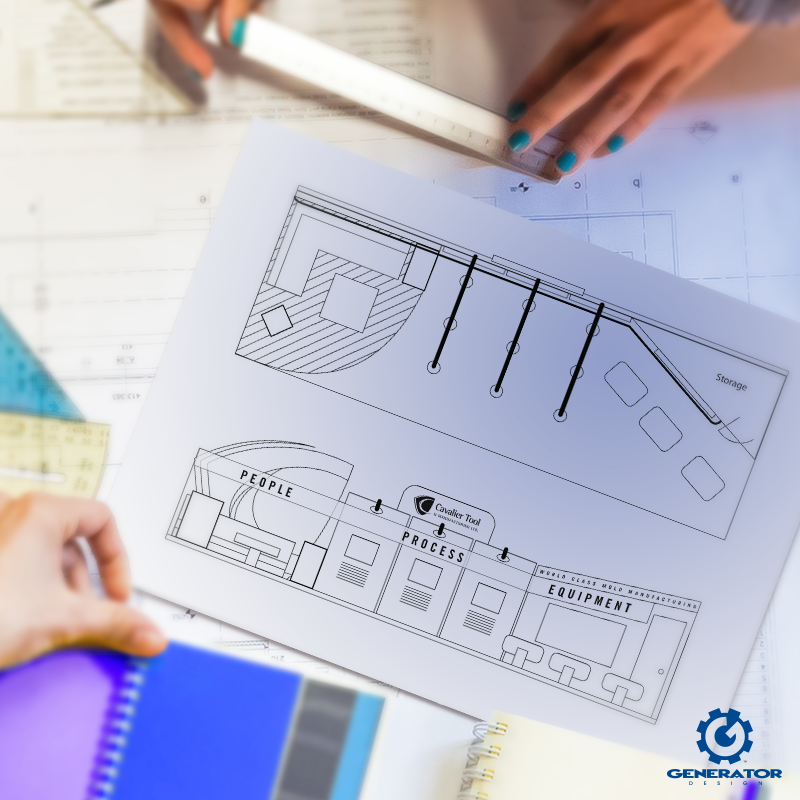 Generator Design worked with Cavalier and the trade show producers to establish a design to fulfill and meet the requirements of the project. 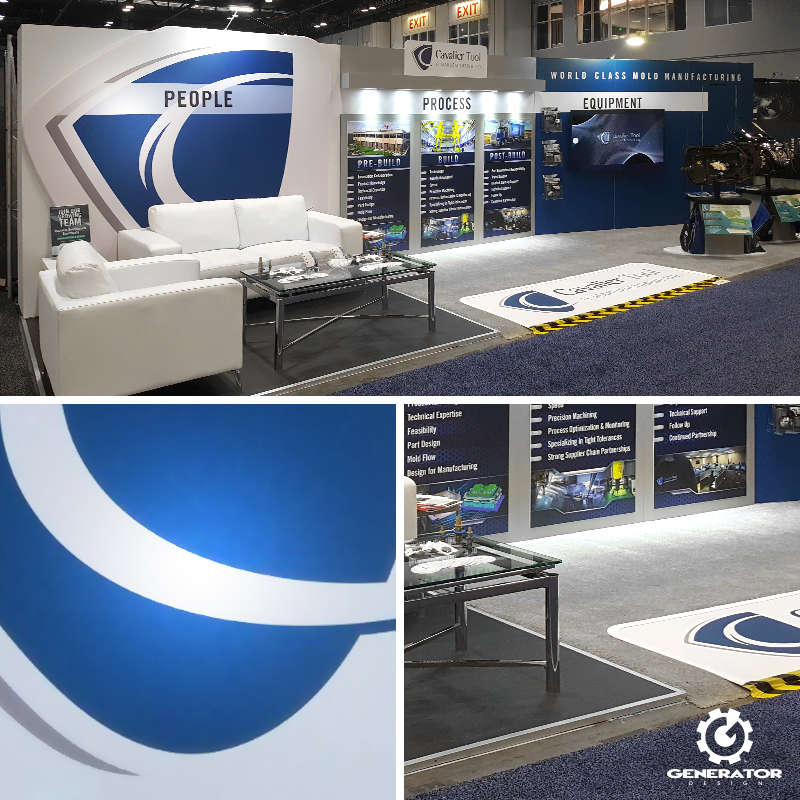 Once the booth design was approved, we created branded graphics and signage to overlay the panels with the goal of directing visitors on a path through the display. 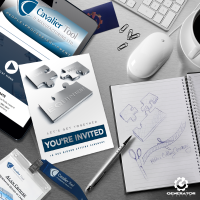 The overall design elements needed to attract visitors at the trade show from a distance, provide concise information about Cavalier’s tenets, and provide an atmosphere true to their brand. 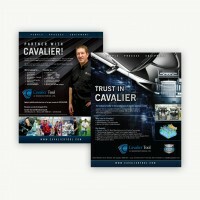 “NPE was the best trade show Cavalier has participated in. We received a lot of compliments from both our customers and our competitors on the professional presence we had. Kudos to you and your team; the booth design was outstanding. 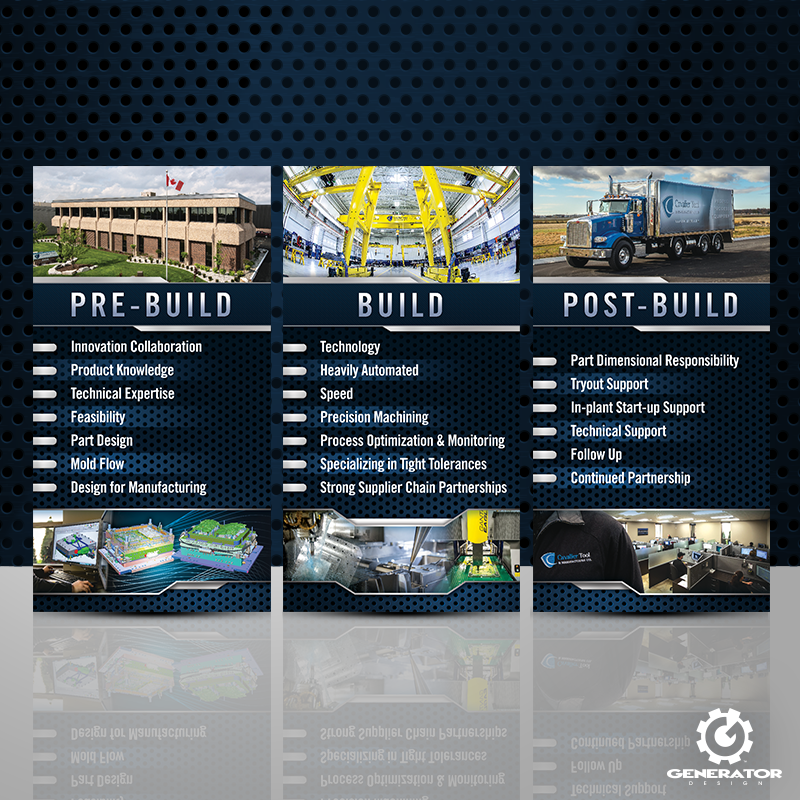 Generator Design continues to be a key player in our ongoing marketing efforts. 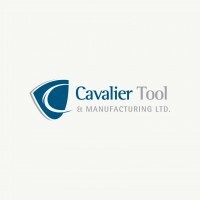 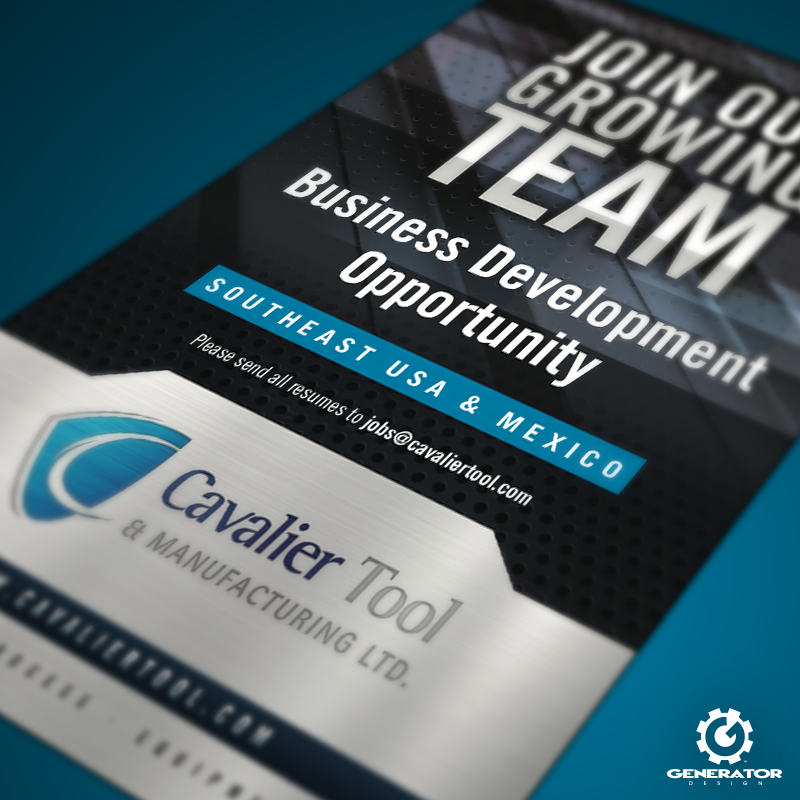 Thanks for helping us ‘put the puck in the net’!” – Cavalier Tool & Manufacturing Ltd.
Be sure to visit Cavalier’s website for more information at www.cavaliertool.com.